The Cradle Coast Mountain Bike Club (CCMBC) is a Mountain Bike Club established to progress the interests of mountain biking in North West Tasmania. 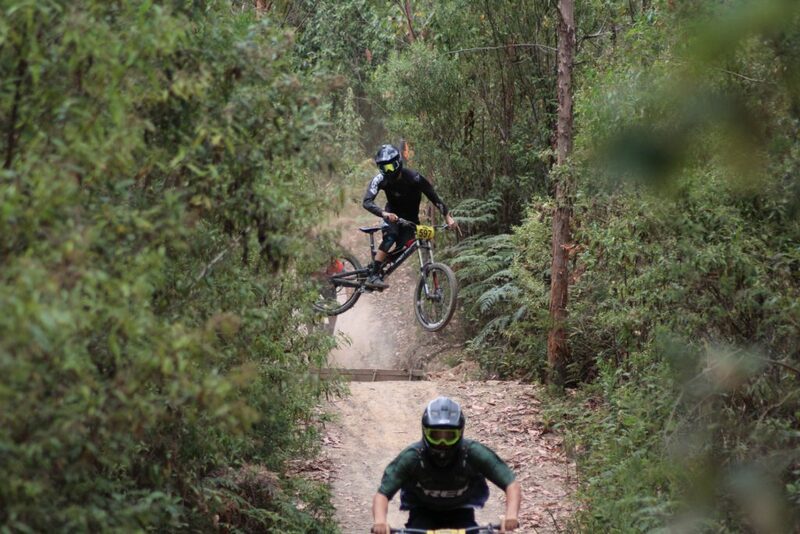 The Club’s main trail is the Penguin MTB Park and nearby Dial Range, as well as running trail grooming, social rides and XC and Downhill racing at other trails across North West Tasmania. Don’t hesitate to contact us if you would like to know more or to find out how to get involved. Keep up to date by liking the CCMBC Facebook page. Copyright © 2019 Cradle Coast Mountain Bike Club – Powered by Customify.